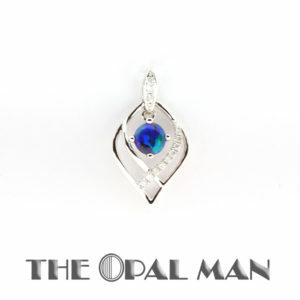 Australian boulder opal pendant with adjustable black nylon cord. 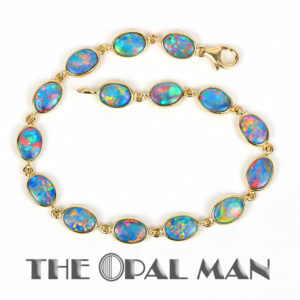 Carved to follow the flow of the opal within this ironstone, the opal is a nice light blue with streaks of blue/green flash. So unique!